An optometrist is a licensed professional that is qualified to assess, diagnose, treat and monitor most conditions of the eye and the visual system. Optometrists collaborate with family doctors, ophthalmologists, and other medical professionals (such as emergency room doctors and surgeons, endocrinologists, neuro-ophthalmologists, etc.) to treat all eye conditions. 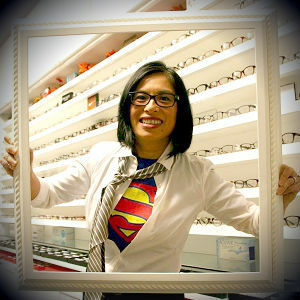 Dr. Leanne Trang Nguyen founded iSight Family Eye Care in 1999. She received her Bachelor of Science Degree and Doctorate in Optometry from the University of Waterloo in 1994. She then completed a 1-year Residency program at the Pennsylvania College of Optometry in Philadelphia where she supervised third and fourth-year Optometry students while expanding her clinical knowledge in glaucoma, macular degeneration, cataracts and retinal diseases. Dr. Nguyen is committed to providing the highest standards in patient care. 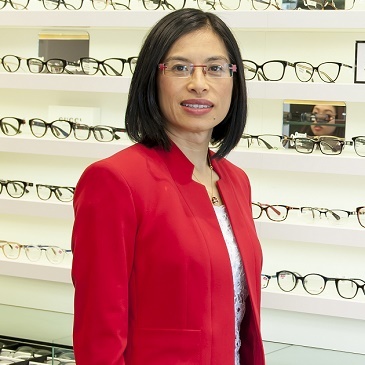 She is a proud member of the College of Optometrists of Ontario, the Ontario Association of Optometrists, and the Canadian Association of Optometrists. She is fully trained in laser surgery management and is an Affiliate Doctor of the TLC and the Bochner Eye Institute laser centers. Dr. Nguyen is well educated in the latest advancements in eye care. She holds a certificate in Advanced Ocular Diseases and Therapeutics and a certificate in Therapeutics Pharmaceutical Agents. 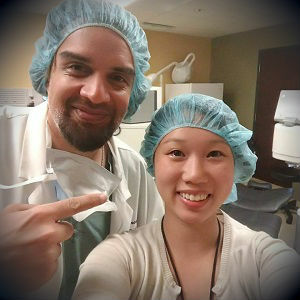 Recently, she completed a specialty contact lens course in Jacksonville, Florida. Dr. Nguyen provides total wellness eye exams that include nutritional and lifestyle recommendations to protect the future well being of her patients’ eyes. Her interests include family eye care, eye disease prevention, laser vision co-management and specialty contact lens fittings. 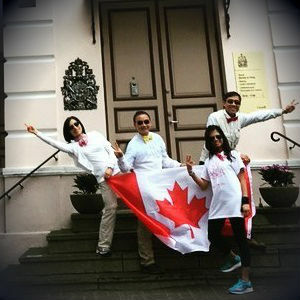 Outside of the office, Dr. Nguyen enjoys travelling, camping and spending time with family and friends. Dr. Cheng received her Bachelor of Science degree and Doctor of Optometry degree from the University of Waterloo with Dean’s Honour in 2016. 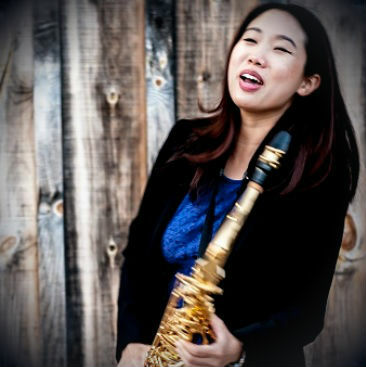 She completed her primary care externship at the Hong Kong Polytechnic University where she gained experience in performing comprehensive eye exams in Cantonese. Dr. Cheng also received extensive training with OMNI Eye Specialists in Baltimore, where she focused on the diagnosis and management of various ocular diseases, such as cataracts, dry eye syndrome, glaucoma, uveitis, and diabetic retinopathy. Furthermore, she had the opportunity to participate in a medical mission trip where she provided optometric care in several rural villages in Honduras. Dr. Cheng believes that quality eye care should be accessible to everyone. She is dedicated to helping patients maintain good visual and ocular health and a healthy lifestyle. 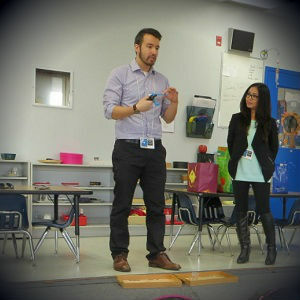 Additionally, Dr. Cheng has a passion working with children to ensure that they have good vision to learn and play. 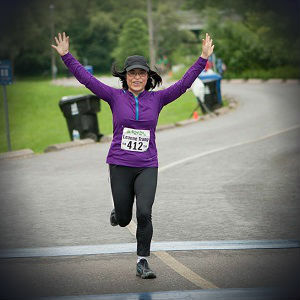 In her spare time, Dr. Cheng enjoys exercising, travelling and exploring new places, and spending time with friends and family. 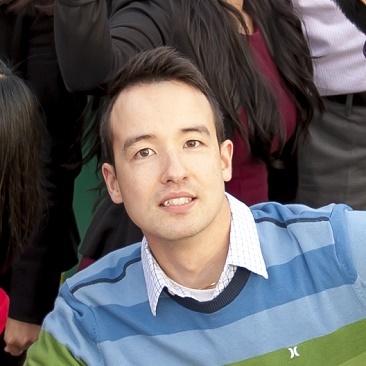 Dr. Jonathan Khanh Dinh obtained his Doctor of Optometry and Bachelor of Science from the University of Waterloo. During his final year of study, he completed an Ocular Disease and Therapeutics Externship at Eye Associates of Pinellas in Florida where he had the opportunity to manage many patients with diseases such as glaucoma, macular degeneration and diabetic retinopathy. 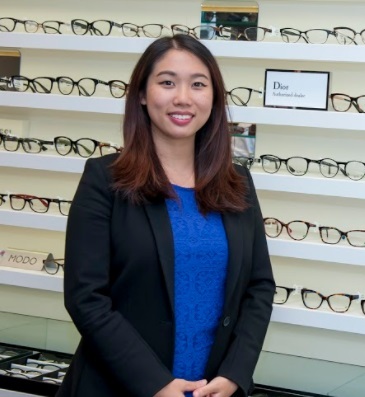 Dr. Dinh is a proud member of the College of Optometrists of Ontario, Ontario Association of Optometrists and the Canadian Association of Optometrists. Dr. Dinh became an optometrist because he wanted to provide every patient the ability to achieve their goals through vision. He has fond memories of playing volleyball in highschool and if it were not for his contact lenses, he would never have been able to play on his school team. Although seeing clearly is important, a person can still struggle with vision even if they can read the 20/20 line. Hence, Dr. Dinh’s clinical interest lies in pediatrics, binocular vision and vision therapy. 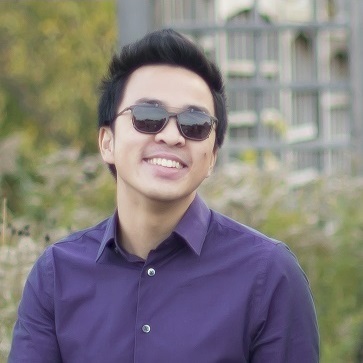 Whether it be through glasses, contact lenses or vision therapy, Dr. Dinh would like to help his patients grow and discover their true potential. 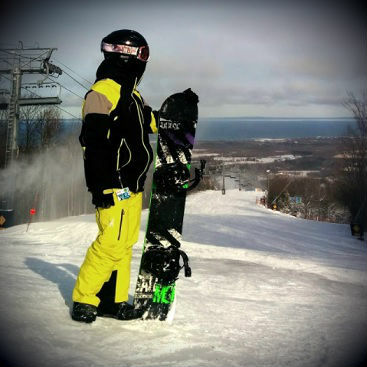 When Dr. Dinh is not seeing patients, he enjoys staying active with snowboarding. If you ever visit Mount St. Louis or Blue Mountain, you may catch a glimpse of Dr. Dinh boarding down the slopes (or falling on his bum). 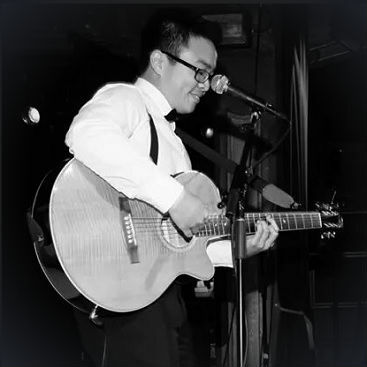 He also enjoys spending his free time singing and playing the guitar. Perhaps you may even hear him sing along to his favourite songs in the clinic. Otherwise, you may find some of his music online. Dr. Dinh takes pride in providing his patients thorough eye examinations. He looks forward to meeting all his patients and cannot wait to contribute to each and every one of their lives through vision. Dr. 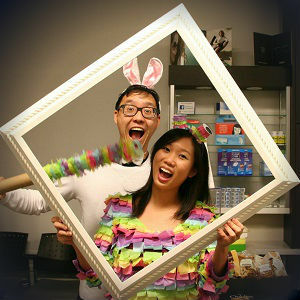 Woo has been prescribing glasses since 2012, but he began wearing them when he was only 4 years old! He now has a lifetime’s worth of experience with myopia, astigmatism and all the joys that come along with them. 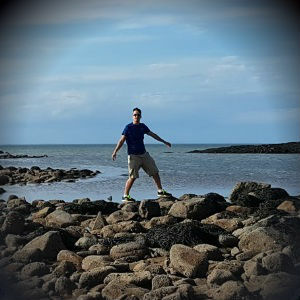 Eager to experience life without glasses, he transitioned to contact lenses at the age of 15. Dr. Woo was quite an atypical teenager in many ways, but when it came to wearing his contact lenses, he made all the typical mistakes. He now knows (much) better, and loves to pass on his hard-learned lessons so that you don’t repeat his mistakes. At age 28, Dr. Woo decided he had put off getting LASIK long enough, and finally went through with it. He now likes to boast that he is glasses and contact lenses free, but if you’re sneaky enough you’ll catch him wearing glasses when he’s on his laptop. In his defense though, it’s good to wear computer glasses when you’re on a laptop as much as he is. 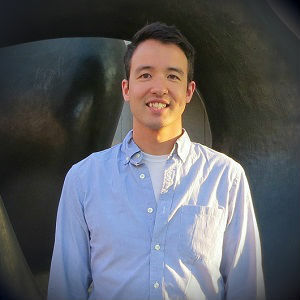 Dr.Woo is a native English speaker who grew up in Quebec. He’s also gaining fluency in American Sign Language (ASL), which he took up with the specific intention of doing eye exams in ASL for the Deaf. Though he is still working on improving his ASL skills, he invites all those who prefer having an eye exam in ASL to come visit him. Yes, I just write about myself in the 3rd person.